Fifteen to thirty years is the typical life expectancy of a rooftop. You can add more years to it and spare a few dollars in your pocket for regular checkups and maintenance. Painting your rooftop is a procedure for keeping it beautiful as before. It will keep the roof away far from unnecessary damages and repairs. Carefully checking where surfaces meet is a useful routine. Scratches and holes should not be neglected; water leak will crawl into the house interiors and cause harm to belongings and everyone. Alpharetta roofing specialists say that high rooftop incline tends to have a longer life. Dim rooftops are a great absorber of warmth yet endures shorter. The roof that gets more daylight the quicker it falls apart. That is the reason why roofs exposed to the south have short years. 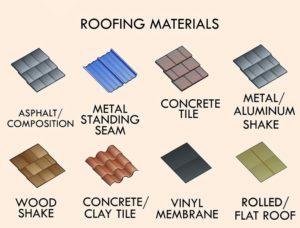 It might be hard to choose a reputable roofer because of many roofing companies around us. Some specialists give the services away at a low price. They come out and knock on each house after a terrible weather condition. They might be able to complete job. 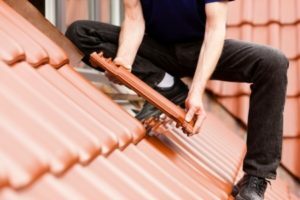 However, the clients will be held liable for employing roofers who are not licensed and insured. If you are looking around for a reputable company, Duffy Roofing and Restoration is one of the best roofer you got. We are Alpharetta roofing company for almost a century. Our experiences are fully polished through years in the business. Our people have the minds and hands fully trained in commercial and residential roofing improvements. Our company’s services stays competitive since 1921 until the present age.